We’ve also seen a number of significant Google algorithm updates that caused a massive shakeup, particularly in fields related to medicine. 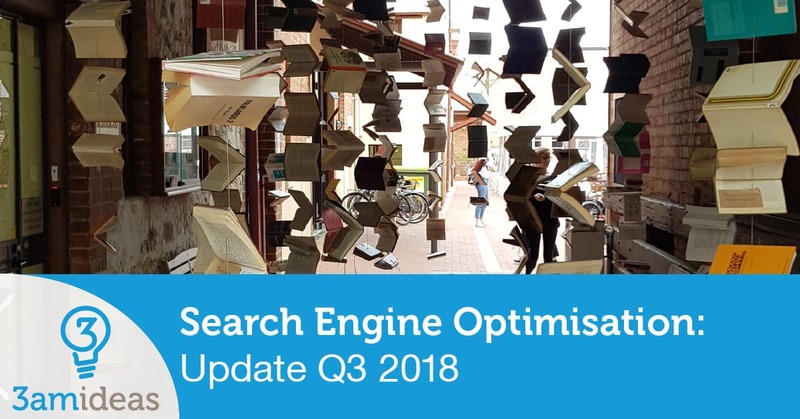 One of the major things we saw happening earlier in the year was the popular plugin Yoast SEO causing a massive loss of search engine rankings for small businesses. Yoast SEO is our go-to plugin for WordPress SEO for clients who do not want to jump onto one of our Search Engine Optimisation Packages. Unfortunately, with the release of version 7 of Yoast SEO we saw a change in the basic setup of the plugin that caused a large number of Yoast users to lose a significant share of search engine ranking. SEO is the method behind getting your website to organically rank higher on the Google search results. The Yoast plugin update, coded by the CEO himself, caused a number of fundamental settings to change and caused the display of website on Google to be all over the place. This mess caused Google to deindex or punish a large number of URLs causing people to lose rankings for keywords. 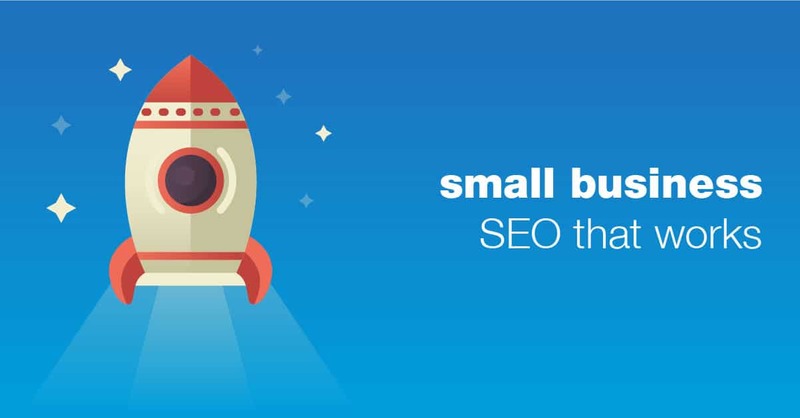 Want to talk about a search engine optimisation that suits your business? Book in for a free 1 hour consultation, where we sit down with you and go over everything you have in place at the moment and what you might want to consider implementing over the next 3, 6 and 12 months.